"The heart of innovatived technology"
Here is a selection of some of the most common manufacturers vehicles that our remapping service will cater for. If you do not see your vehicle listed it does not mean it is not included, there are simply too many vehicles to mention here! We pride ourselves on being one of the UK's number #1 specialists when it comes to DPF Removal or ECU Remapping, With a extensive experience of the automotive market, knowledge and years of experience have led us to succeed in advanced vehicle diagnostics. An unbeatable engine tuning service to provide more power to underpowered engines or better fuel economy to those who are looking to reduce fuel costs and a full 14 day money-back guarantee. 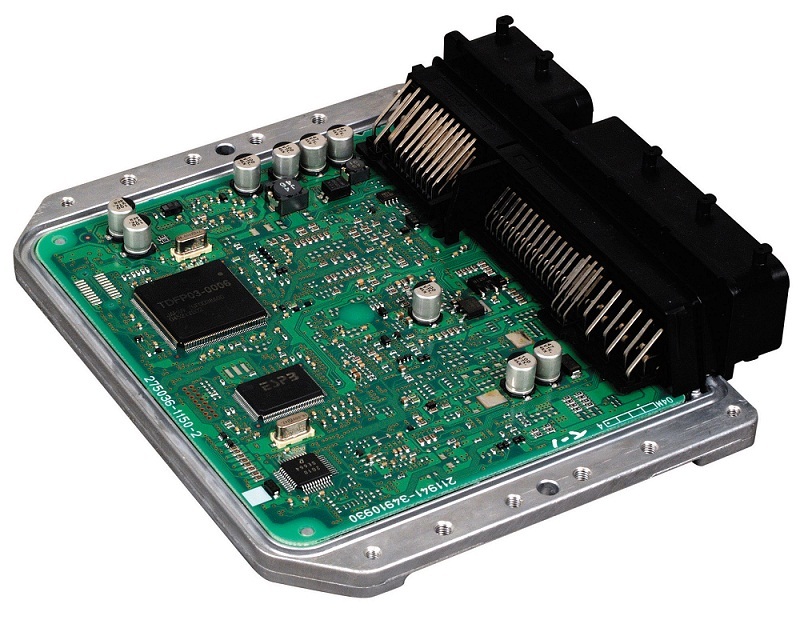 Remapping a petrol engine ECU will produce 5 - 15% BHP depending on exact specification, the engine will also be more responsive on initial acceleration and produce more torque (up to 20%) through out the entire rev range, giving more response on lighter throttle. Remapping a petrol turbo engine ECU will produce 20 - 30% BHP depending on exact specification, the engine will be significantly more responsive with power coming in immediately relative to throttle input with no lagging at higher revs. This large increase in power & torque gives far more flexibility in all gears reducing the need to change down unnecessarily to overtake safely and quickly. Remapping a diesel turbo engine ECU will produce 30 - 50% BHP and 60 - 75% torque depending on exact specification, diesel engines give the most impressive power and torque gains available. Extra power is gained through out the entire rev range and under all load conditions, the turning force gained from these engines is imence. This really is the best way of changing your car without having to change your car. Just seeing customers faces after tuning these engines really makes the job worth while. 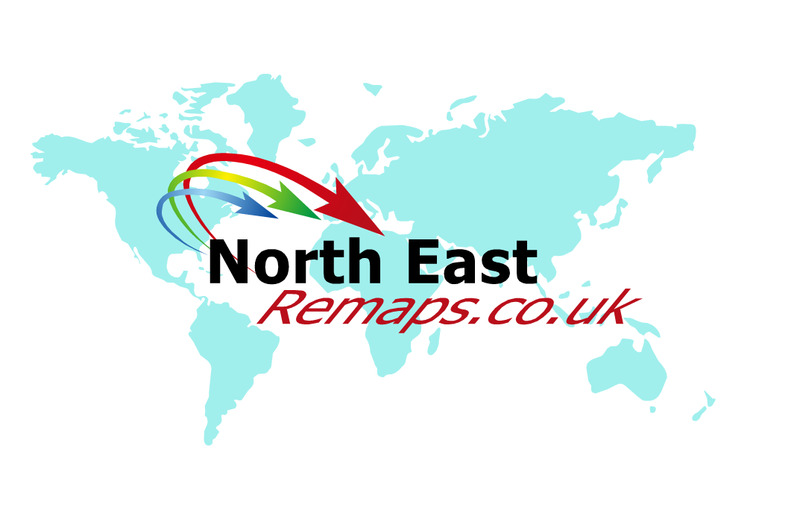 Better Diesel Fuel Economy or BHP is Guaranteed with an North East Remap. Stage 1 Green is designed to return an improved economy in turbo diesel engines. By re-characterising the torque limits on the engine, at lower rpm's you will benefit from additional performance and improved economy. At higher rpm's the software will encourage shifting up through the gearbox, to keep the engine running in its optimal window. Stage 1 Green is a very popular choice with large fleet owners, where the extra mpg improvement counts on the bottom line profit. Stage 2 Blue the most popular remap choice, offering the best mix of power and economy in virtually all turbo diesel engines. Stage 2 Blue offers a better driving experience while returning an improved fuel consumption figure. Stage 3 Red Designed to fully unleash the full potential of your engine. Stage 3 Red can be installed on both petrol and diesel vehicles. 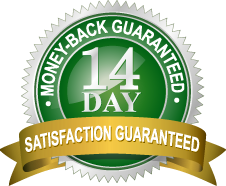 Our 14-day Money back Guarantee. We believe in the quality and performance of our remap and to demonstrate this we offer a unique 14-day Money back guarantee. We only work with the original files which are already within your vehicles engine management module, to ensures that we provide you with only the best possible results. A full FREE diagnostics check with every ecu modification remap upgrade. We always keep your original file on our secure database incase you would like to put the vehicle back to standard for any reason. Aislaby, Annfield Plain, Archdeacon Newton, Auckland Castle, Aycliffe Village, Barmpton, Barnard Castle, Barningham, Bearpark, Belmont, Billingham, Binchester, Bishop Auckland, Bishopsgarth, Bishopton, Blackhall Rocks, Blackwell, Blaydon, Boldron, Bournmoor, Bowbank, Bowburn, Bowes, Brandon, Brignall, Burnhope, Burnopfield, Butterknowle, Byers Green, Carlbury, Carlton, Carrville, Cassop, Castleside, Catchgate, Causey, Chester le Street, Chester-le-Street, Chilton, Cleatlam, Cleveland, Consett, Cotherstone, County Durham, Cramlington, Crook, Darlington, Dawdon, Deaf Hill, Dean Bank, Deneside, Dent Bank, Denton, Durham, Durham Cathedral, Durham Tees Valley Airport, Eaglescliffe, Easington, East Kyo, Felling, Ferryhill, Gainford, Gilmonby, Gosforth, Grassholme, Greta Bridge, Guisborough, Hartlepool, Holwick, Houghton le Spring, Hury, Hutton Magna, Ireshopeburn, Jesmond, Kelloe, Kimblesworth, Kirk Merrington, Lambton Castle, Lartington, Low Fell, Marsden, Mickleton, Middlesbrough, Middridge, Morpeth, Newcastle upon Tyne, Newton Aycliffe, No Place, North Shields, North Yorkshire, Northumberland, Norton, Nunthorpe, Ovington, Oxhill, Peterlee, Pity Me, Preston Hall Preston-on-Tees, Preston Park Stockton-on-Tees, Prudhoe, Quaking Houses, Ryton, Sacriston, Satley, Scargill, Seaham, Sedgefield, Shotley Bridge, South Moor, South Shields, Spennymoor, Stanley, Startforth, Stockton on Tees, Stockton-on-Tees, Sunderland, Tanfield Durham, Tanfield Lea, Thornaby, Thorpe Larches, Toft Hill, Tudhoe, Tyne and Wear, Urlay Nook, Washington, Whickham, Whitby, White-le-Head, Willington, Yarm, and all surrounding town and villages.